The GDA fixed gasdetectors have been proven in many harduous environments, including oil and gas exploration, water treatment, chemical plants and steel mills providing the operator with total system confidence and ease of maintenance. They are however also chosen in many other applications where reliability, dependability and lack of false alarms are valued, for example in the automotive and aerospace manufacturing sectors, on scientific and research facilities and in high-utilisation medical, civil or commercial plants. GDA fixed gas detectors are designed for detection of explosive gases, toxic gases or oxygen. Units are available in flameproof, intrinsically safe or safe area formats for use in all environments, whatever the classification. Certified IP66, the instrument is sealed against dust and splash water. 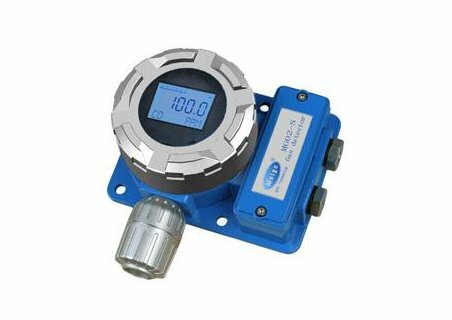 The versatile unit is the ideal solution for gas detection covering all industrial needs for a wide variety of applications.